Residence One - 3 Bedrooms, 2 Baths, 2,410 Square Feet of living space with two car garage. Residence One(extended) - 4 Bedrooms, 3 Baths, 2,983 Square Feet of living space with two car garage. Residence Two - 3 Bedrooms, 3 Baths, 2,692 Square Feet of living space with two car garage. Residence Two(extended) - 4 Bedrooms, 4 Baths, 3,558 Square Feet of living space with two car garage. Residence Three - 3 Bedrooms, 3 Baths, 2,850 Square Feet of living space with two car garage. Residence Three(extended) - 4 Bedrooms, 3 Baths, 3,636 Square Feet of living space with two car garage. 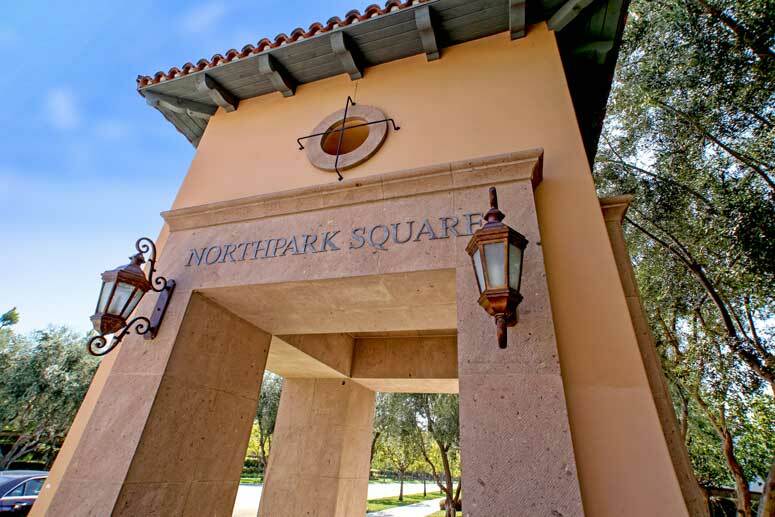 The master HOA is Northpark Square Association Maser Association managed by Merit Property management located on 1 Polaris Way Suite 100 Aliso Viejo CA 92656. They can be reached at 949-448-6000. HOA dues are approximately $130 per month. Second HOA due is approximately $74 per month. So if interested to buy, sell or lease at Triana at Northpark Square communities then, please, have a look around, and contact us with any questions you might have about the market or our services. No question is too mundane - we want to help!